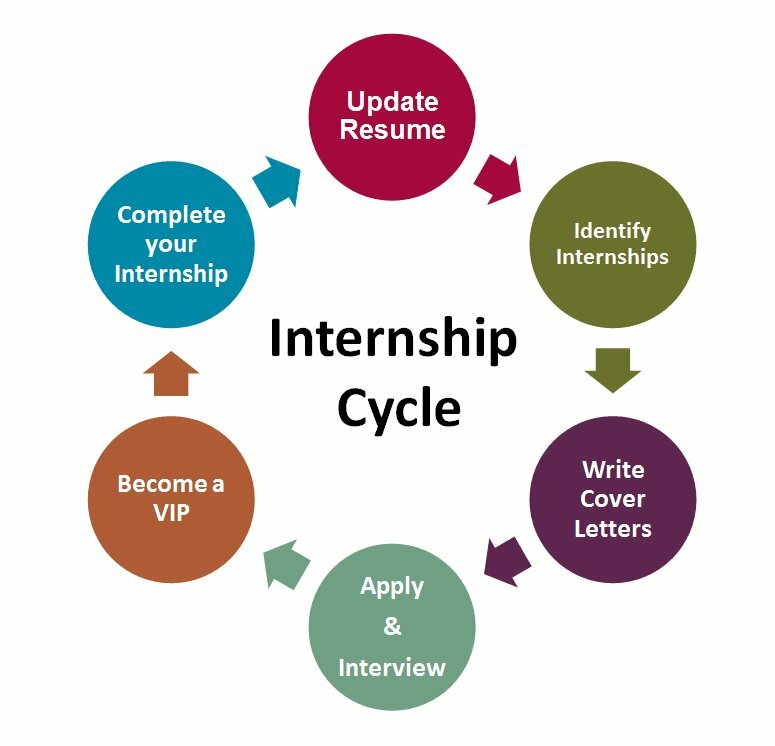 The Internship is a project-based professional experience in which each intern is assigned work in a specific project, and is expected to present a final delivery at the end of the program. Therefore, being in the right project is crucial. 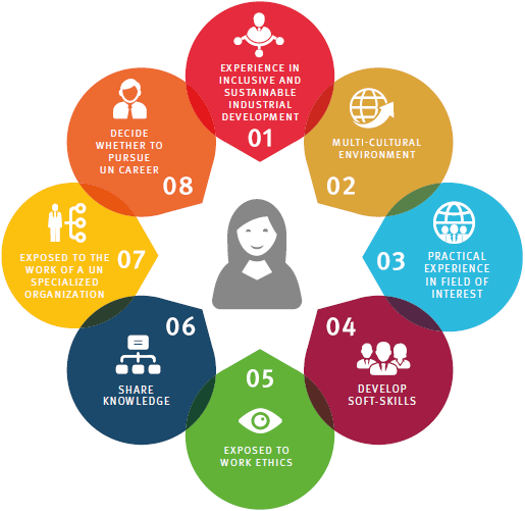 It is highly recommended that you emphasize in the application any academic or professional qualifications that may be correlated to the project chosen. We also recommend that you mention the area of interest in which you would like to work. After 3 months, we provide stipend as per your performance. 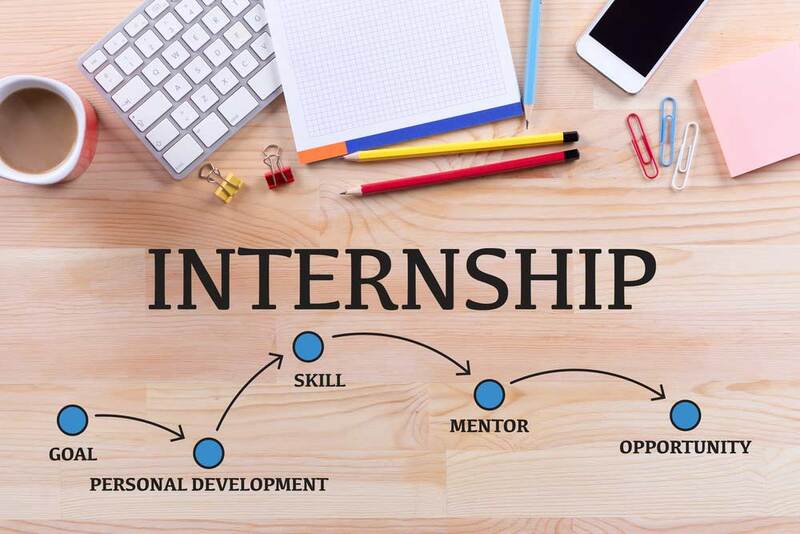 An internship experience combines hands-on workplace experience with your discipline-specific skills, and earns academic credit towards your course.